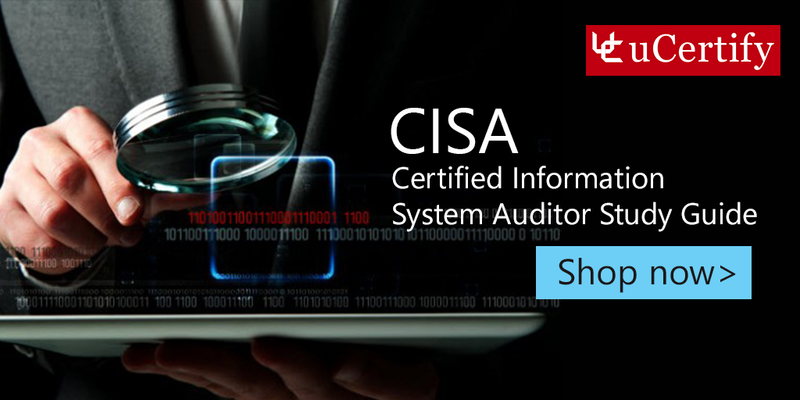 Gain hands-on expertise in ISACA CISA certification exam with Certified Information System Auditor Study Guide Fourth Edition course. It covers all the domains of ISACA CISA exam which includes governance and management of IT; the process of auditing information systems; information systems operations, maintenance, and support; information systems acquisition, development, and implementation; protection of information assets. ISACA CISA certification exam is intended for candidates interested in information systems audit, control, and security. This exam validates your experience and knowledge in the field of information assets protection; IT governance and management; systems audit; control and security and so on.